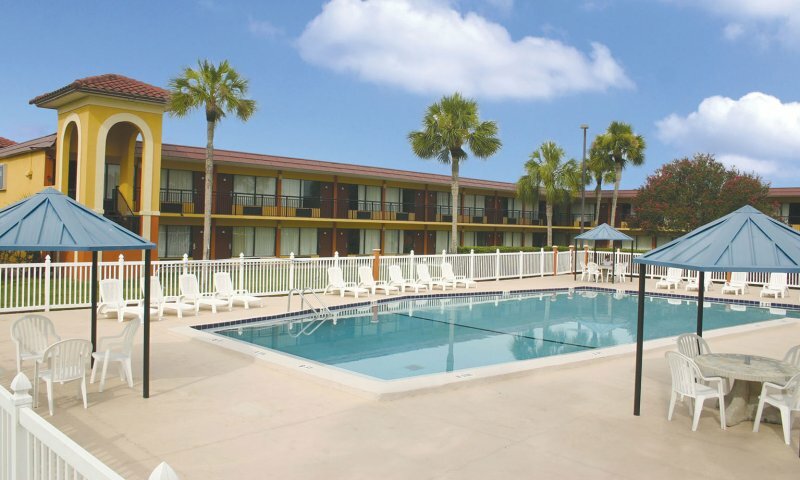 The Best Western at I-95 offers quality accommodations just off the interstate in St. Augustine, Florida. 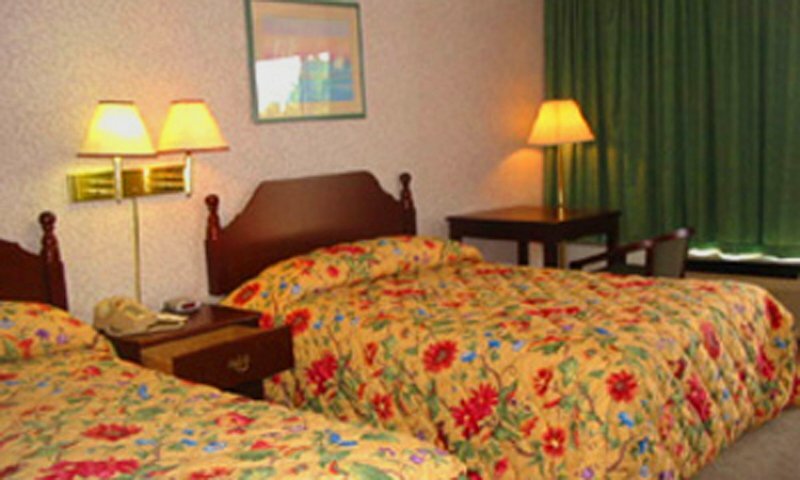 The Best Western I-95 offers a convenient St. Augustine location along with quality accommodations. With spacious guest rooms and the option to bring along the family pet, this hotel is a great choice for a family vacation. The Best Western I-95 features guest rooms and suites and includes such room options as poolside location, room with spa baths, and a honeymoon suite. 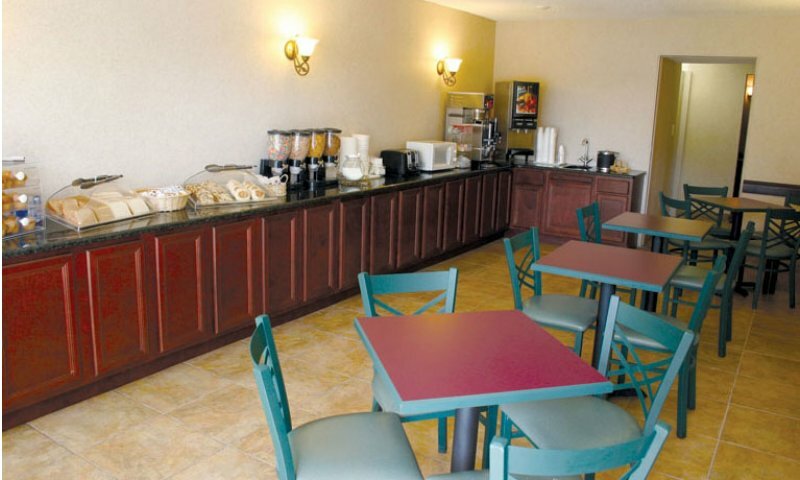 Amenities: Free parking, high-speed Internet access, handicapped accessibility, complimentary breakfast, sightseeing-tour pick-up, swimming pool, Jacuzzi, telephone, coffee maker, hair dryer, guest laundry, ice and vending machines, cable TV, and kitchenettes.